Bring a burst of winter to a hot summer day, with a nutritious and delicious homemade popsicle. 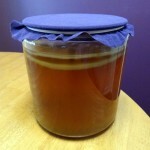 Kombucha provides healing probiotics and beneficial acids. The berries are packed with antioxidants. Added bonus? They're easy to make and taste sooooo good. Plus, to keep you from getting bored, I put together a Paleo AIP Popsicle Roundup at the end of this post, linking to 10 other healthy recipes from around the web. 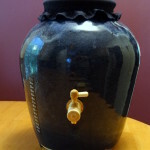 You can make a new kind every week, and even create your own variations. Happy summer, everyone! Blend the berries and kombucha together in a blender, and then taste. 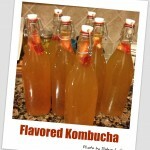 Kombucha can taste anywhere from sweet-sour to very sour. Depending on your brew, you might find that no honey is needed. Otherwise, add a tablespoon at a time, until you hit your sweet spot. 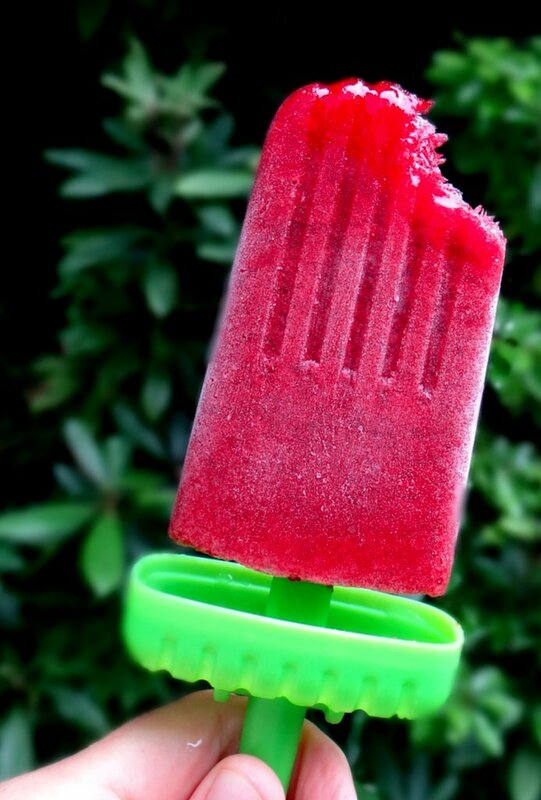 If you don't want berry seeds in your popsicles, strain the mixture before pouring into the molds. If you like the seeds, just pour straight from the blender. Either way, leave a little space at the top for them to expand in the freezer. Freeze a minimum of 6 hours. Run the mold under water to release the popsicle. Enjoy! Feel free to experiment on your own. It's hard to go wrong with this simple treat. A number of people asked where they could buy quality supplies. 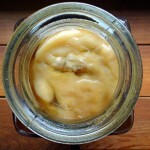 Not everyone has a friend to lend them a SCOBY and tutor them through the process. So, I decided to become an affiliate of Kombucha Kamp. Hannah Crum has been brewing kombucha for over a decade and sells everything from quality SCOBYs to continuous brew systems. Whatever you need, she's got you covered, and she even offers a money-back guarantee. Continuous Brew Vs Batch Brew. Which Is Better?